In the age of social media, it’s not so surprising that this condition exists. Pregnant millennials see celebrities their age pregnant on Instagram with their “bounce back body” in tip-top shape just weeks (or a few posts) after giving birth. These women are so afraid of weight gain during pregnancy that they don't adequately nourish themselves and their developing baby. 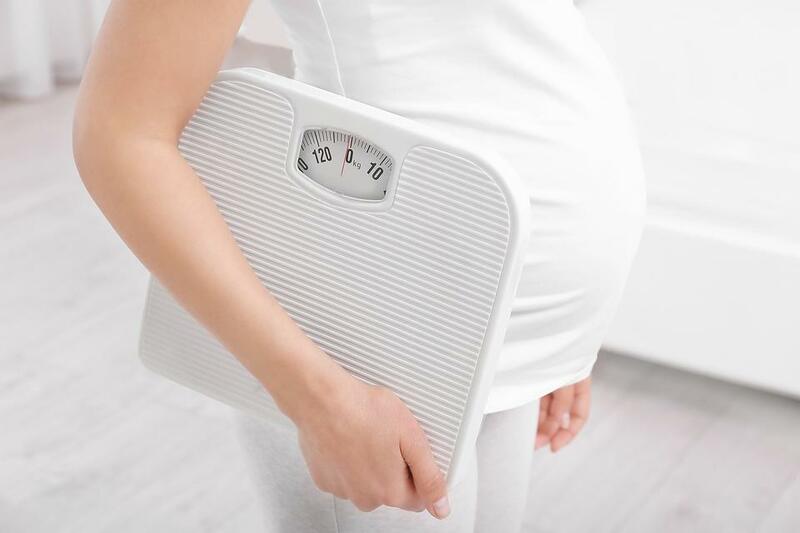 While it is not an actual diagnosis, the fear of weight gain due to pregnancy and worse, the inability to return to the pre-baby weight, makes some expectant mother’s pregorexic and this is when some turn to strict dieting and excessive exercise. Not gaining enough weight when you're pregnant is dangerous. It can increase the risk of miscarriage and birth complications such as prematurity and low birth weight. Talking about the pregnancy as if it weren't real. Heavily focusing on calorie counts. 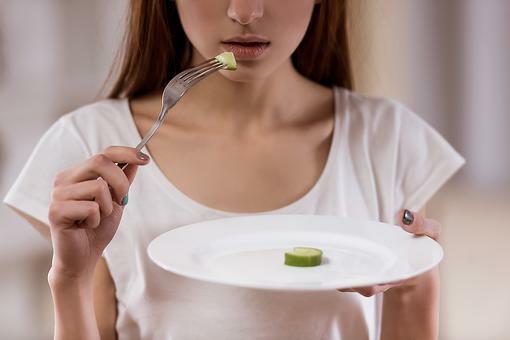 Eating alone or skipping meals. What happens when you don't eat enough nutritious food in pregnancy? 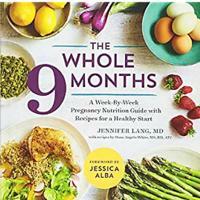 When you severely restrict your food intake, or binge and purge while you're pregnant, your baby will not receive the necessary nutrients it needs to develop in the womb. 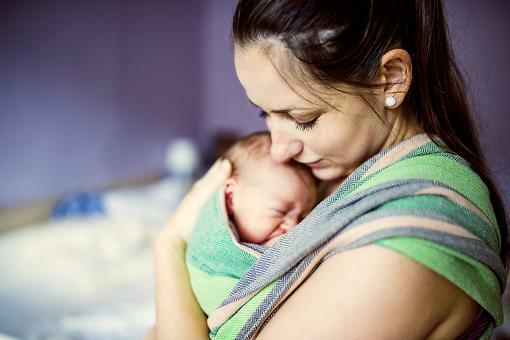 Your baby may be born underweight and develop other health complications during infancy. You will also likely be fatigued. The lack of nutrients to your baby may hamper their growth and development which may later result in serious health conditions. 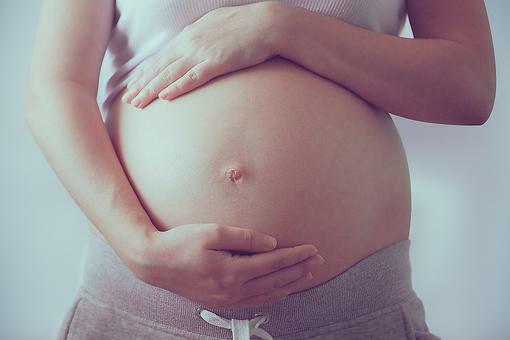 For some women, pregorexia may lead to a miscarriage. Women should not be shamed for this condition It doesn't make them bad mothers; they are fighting a battle. Instead we should talk about it more, so the disorder can be better understood and destigmatized. Call a 24-hour Alcoholics Anonymous hotline 510-839-8900: Hotline is available 24 hours a day, seven days a week. National Eating Disorders Association Helpline 1-800-931-2237: This helpline offers support Monday - Thursday from 9 a.m. to 9 p.m. EST, and Friday from 9 a.m. to 5 p.m. EST. Something Fishy 1-866-418-1207: This eating disorder helpline offers treatment referrals nationwide. National Association of Anorexia Nervosa and Associated Disorders 1-630-577-1330: Currently serving people in the U.S., the hotline operates Monday - Friday from 9 a.m. to 5 p.m. CST. Molar Pregnancy: Learn About This Pregnancy Complication & Symptoms to Watch For! Oh my goodness. I hadn't heard of this but can see why it can happen! Great insights, Dr. Sanam Hafeez !